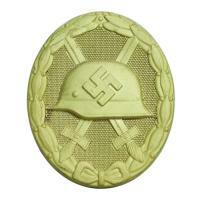 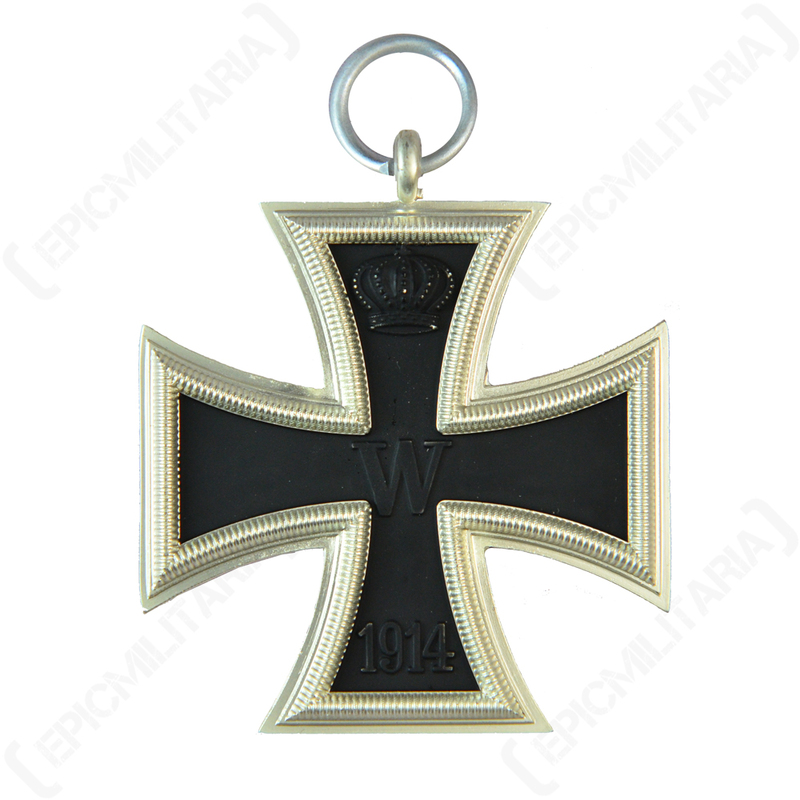 In this section you will find our range of WW2 German Combat Awards including Infantry, Close Combat and Panzer awards given to the Army/Waffen, Luftwaffe and Kriegsmarine services of the Wehrmacht forces. 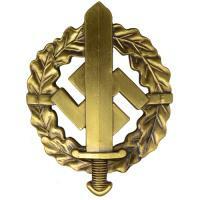 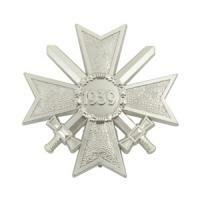 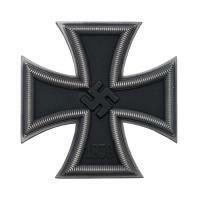 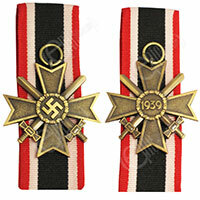 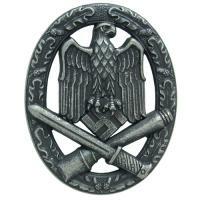 We have an extensive range of Iron Crosses, and other similar awards given to German troops for acts of bravery in WW2. 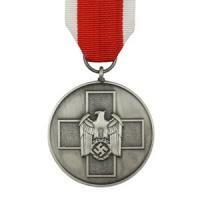 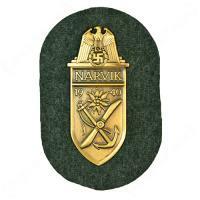 Included in this section are also Campaign shields and other combat awards like Wound Badges won during combat in World War Two.